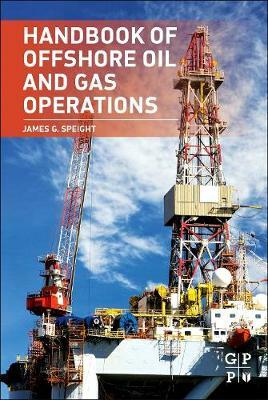 Handbook of Offshore Oil and Gas Operations is an authoritative source providing extensive up-to-date coverage of the technology used in the exploration, drilling, production, and operations in an offshore setting. Offshore oil and gas activity is growing at an expansive rate and this must-have training guide covers the full spectrum including geology, types of platforms, exploration methods, production and enhanced recovery methods, pipelines, and envinronmental managment and impact, specifically worldwide advances in study, control, and prevention of the industry's impact on the marine environment and its living resources. In addition, this book provides a go-to glossary for quick reference. Handbook of Offshore Oil and Gas Operations empowers oil and gas engineers and managers to understand and capture on one of the fastest growing markets in the energy sector today.